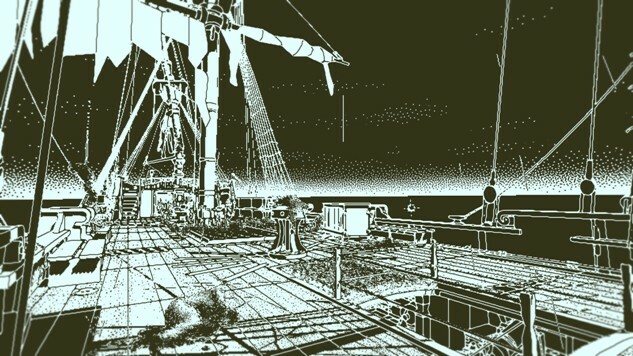 Current: Is Return of the Obra Dinn Coming To PS4? Lucas Pope’s unique puzzle game has been a huge hit on Steam. The burning question for PlayStation gamers is: Is Return of the Obra Dinn coming to PS4? Released in October 2018, Return of the Obra Dinn has received high praise from critics and fans alike. Aside from a compelling narrative, with a story set in the 1800’s aboard a East India Company ship, players are tasked with solving a murder mystery. The Obra Dinn is the name of the ship in the game, and after setting sail from London and heading from the Orient packed with 200 tonnes of good, it vanished. Five years later, the ship drifted back into port with no crew members on board. It’s your task to find out what happened by solving logic puzzles. Check out the game in action to find out what all the fuss is about. It took the American designer four-and-a-half years of toil to create his vision, and though Pope has never mentioned an Obra Dinn PS4 release, it’s extremely likely to be ported to multiple consoles. 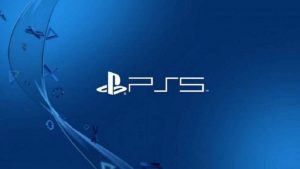 It’s received high review scores across the board and won many accolades, and with an even larger audience on the likes of PS4, Xbox One and Nintendo Switch keen to see it make the transition, it would be a no-brainer not to bring it to console. 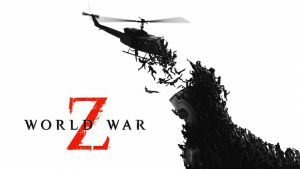 However, with just one man behind its development we wouldn’t expect to see it any time soon. Stay tuned to PlayStation Universe for further updates.